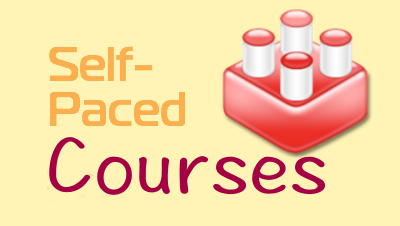 For these 3 days of the 28 Days of OLLIE we are focusing on using and creating online learning objects. There are a number of great resources for finding OER content but sometimes it just doesn't quite fit with what you are wanting to have your students learn. SoftChalk is a great tool for creating online interactive learning objects. Through AEA PD Online there is a statewide license to provide educators with free SoftChalk Cloud accounts. 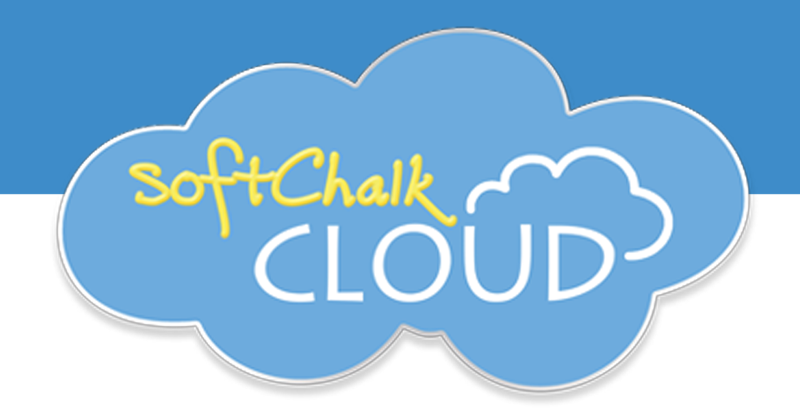 Click this link to learn how Iowa Educators can obtain a free SoftChalk Cloud Account. This lesson link provides you with an overview of the features of SoftChalk and SoftChalk Cloud.